The world of hair color can be a broad and daunting selection of shades, colors and hues for any woman. 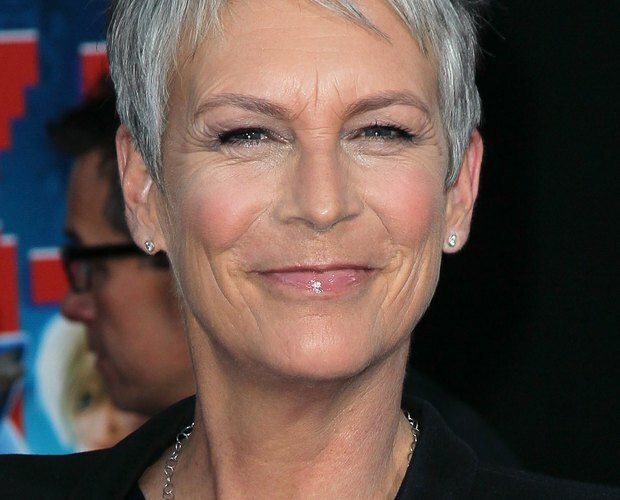 Mature women over fifty might find choosing a flattering and appropriate hair color even more challenging. While sifting through a slew of golden yellows, amber chestnuts and radiant reds, keep in mind a few things before you dye. Before getting in that salon chair, remember that certain colors complement specific complexions and skin tones. Accepting the fact that some women were simply never meant to be red-headed or blonde will make for a more confident color choice, at any age. Even if deep, chestnut brown or black is the naturally given shade of your hair, consider whether it's too contrasting or extreme for a mature skin tone. Some women who possess hair color that's too dark or extreme can look over-done and unnatural. 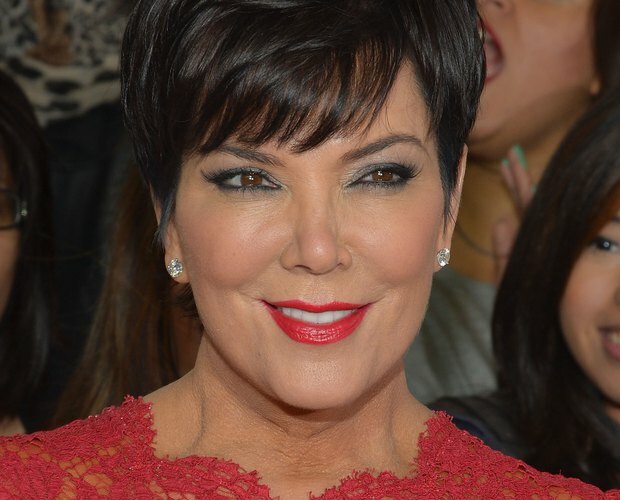 Very black hair is a shade most women over fifty simply shouldn't try. Instead look to warmer, rich browns that are dark enough without taking on any blue shades the way blacks can. Many mature women, and maybe even some thirty-somethings, might admit to a little gray peeking through at their hair's roots. An ideal way to mask this little natural lightening is to embrace it with highlights. 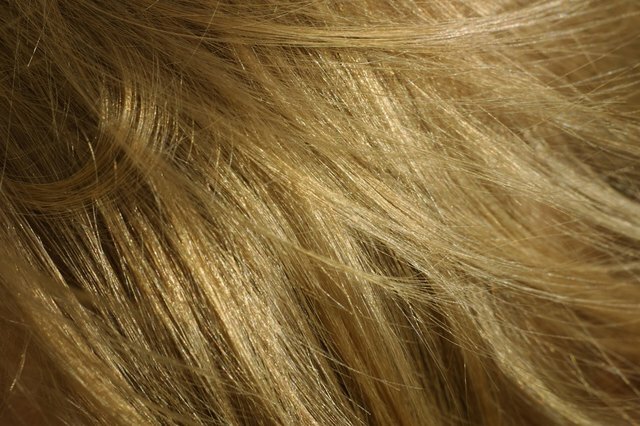 Women who are complemented by blonder hair shades should consider adding a few, select highlights to weave and naturally blend in those pesky grays. 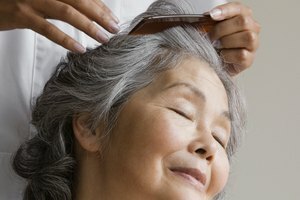 While all those beautiful shades of gold, amber and brown are clearly gorgeous, mature women shouldn't underestimate the natural beauty of those stunning, silver locks. A multitude of highly regarded celebrities are known for their beautifully grayed hair and respected for their decision to embrace the hue nature has given. Jennifer Richardson-Moulaison has been a writer since 2007. Her work has been featured in publications such as "Tucson Lifestyle Magazine," "Oro Valley/Marana Magazine" and various online publications, including the Sacramento Fashion Week blog. Richardson-Moulaison holds a Bachelor of Arts in English and creative writing from the University of Arizona. What Hair Colors Are Appropriate for the Work Place?